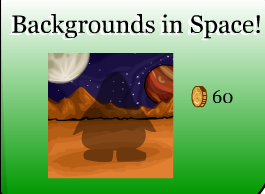 Rockhopper is in Club Penguin! Looking for Rockhopper? Found Rockhopper? Well guess what! I’ve got something to tell YOU! If you find Rockhopper at all, please post a comment on where he is! If you happen to find him, I will put your name in the post so that I know and other people know that you helped! And I will post where he is on the latest comment I get, or if I find him myself! So stay in touch with my site for more information on Rockhopper! New Club Penguin Times Newspaper 4/10/08! Hey! The new Penguin Times Newspaper came out today! Rockhopper’s ship is finally done! You can go in the lower deck, but there is no items! At the beach you can blow these fireworks up and try to get Rockhopper’s attention. We have found the newest member for MC and it’s offcial! I’m going to be making a video about this, so I don’t want to spoil it here for you guys, just to tell you the person leaving is.. I won’t say further more about his leaving, and i’m not saying who the next MC is. Thanks! Stay tuned for video so you can get all of the info. 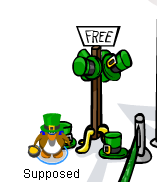 St. Patrick’s Party 08′, New Stage, and New Yearbook! The new party came out today, it is a Parade style which is pretty cool, I like how it starts in one place and ends in the other! It’s very creative! The new stage is also here, it brought back all of the items, even a new one! 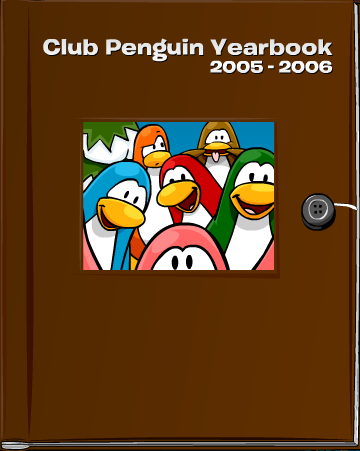 There is also a new yearbook! It’s from 2005-2006! I like it how it has all of the official events from the beta stages! Now people never have to guess or assume what they think really happened. Well that’s all for now! The party is really cool, probably one of the best this year! Hey guys, If you haven’t noticed before, There is a Improvement Project happening in Club Penguin. In other news, I’m still working on my buddy list video! So stay tuned for that! Hey guys, I’m just stopping in to say a few things! The new news came out today, Check it out! The new books are coming out soon, Check it out! Here are the upcoming events! The paper looks a lot better in person, Check it out on Club Penguin yourself to get the full experience! Here is an awesome new video I made for MC productions! Check it out! Don’t forget to double click the video to get to the video itself, You can comment, rate 5/5, favorite, and also click on my name to get to my channel so you can subscribe!